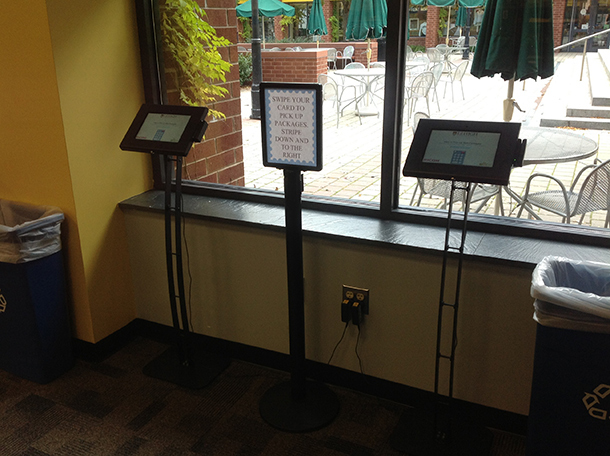 Student services are constantly evolving, benefitting from advances in technology and business innovation. The campus mailroom or post office is no exception. Long the home to walls of locked metal boxes, it seems to be the latest university service undergoing a facelift. It is easy to see that there have been major changes in both the volume and type of mail delivered. 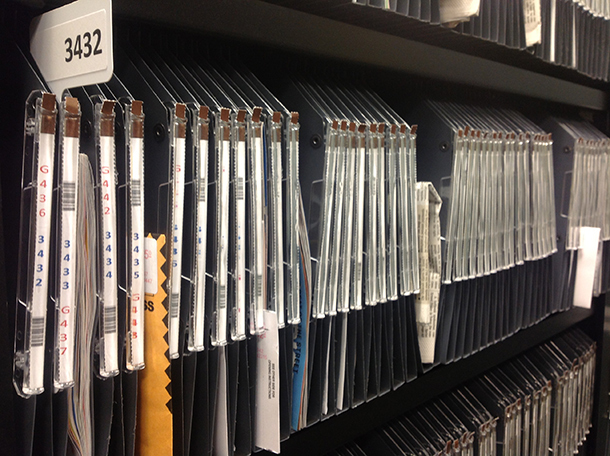 Still the need for the campus mailroom remains a reality. In recent years, however, universities have turned to innovative processes in an effort to bring “snail mail” up to speed. For many universities, mail delivery on campus has remained unchanged – relying on a sea of metal mailboxes individually assigned to each student. This system has been in place because, until recently, it worked. But shifts in mail usage and habits have rendered the system inefficient and costly, giving rise to new ideas. Ricoh started to create solutions at the start of this paradigm shift of online shopping and e-commerce and has built a lineup of mailroom services that offer an alternative to the old way of doing things. A vast majority of student mail centers were built before the Internet, let alone online shopping. “The challenge is that many mailrooms continue to operate today in the same manner they did when they were first built,” says Dale Walsh, senior strategy development manager at Ricoh Americas. 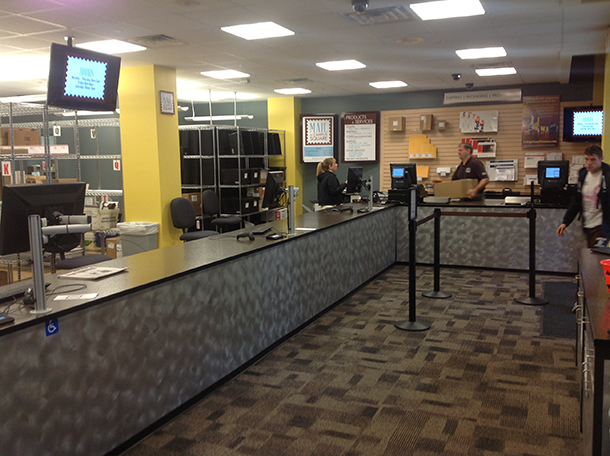 How has the new mailroom concept impacted campus? The biggest advantages have been speed of service, the range of services we are now able to offer, the smaller footprint and location, and the mechanisms for reporting that were previously unavailable to us. What challenges was Lehigh facing prior to adopting Ricoh? 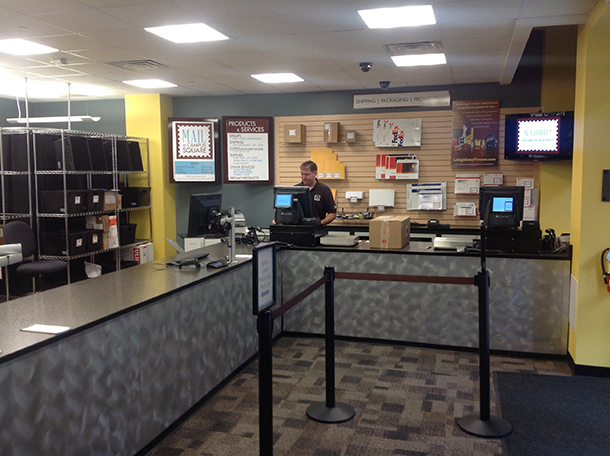 The location of that mail center was needed for another University facility and a new location for student mail had to be found. Finding a similar space on campus was a challenge. In the end, Campus Square, the location of the University Bookstore and other shops, was selected as a convenient location for students. The next challenge was fitting into this new space of less than 2,000 sq. 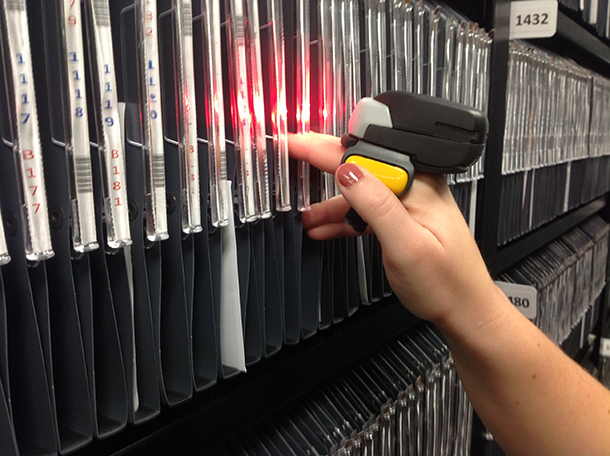 ft.
How are students using their university ID card in the mailroom process? 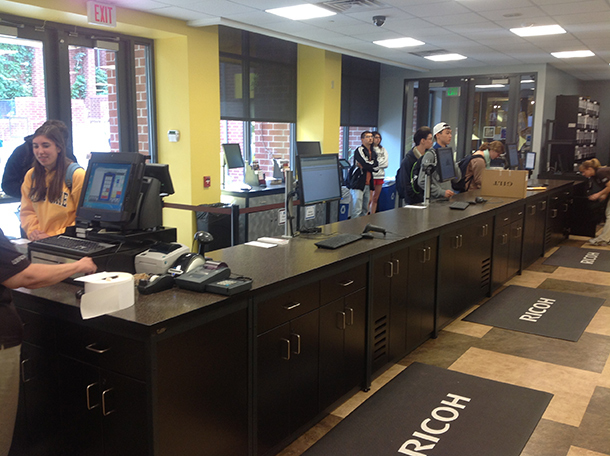 Students swipe their ID cards at a kiosk upon entering the mail center and can select whether they want to pick up their letter or package right then or pick it up later. 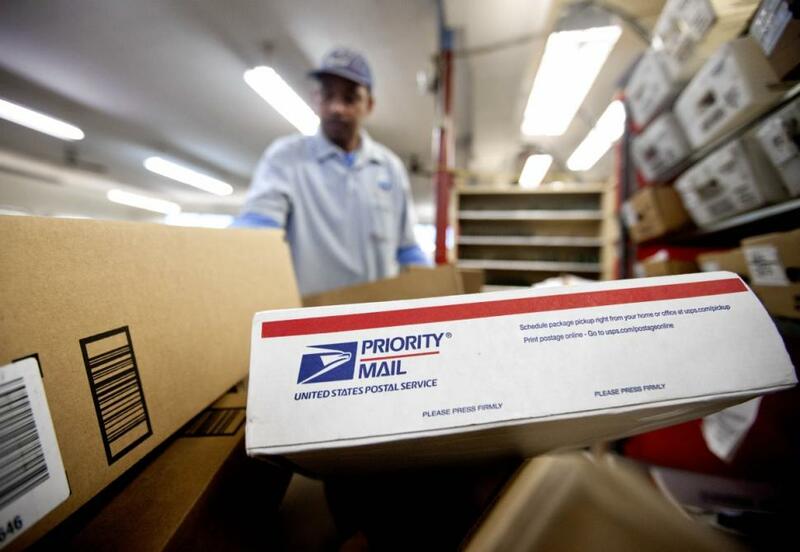 If they select to pick up their letter or package, staff is notified through the automated system and their parcel will be brought to them at the counter. They also use their ID card to pay for any purchases using their GoldPLUS account. 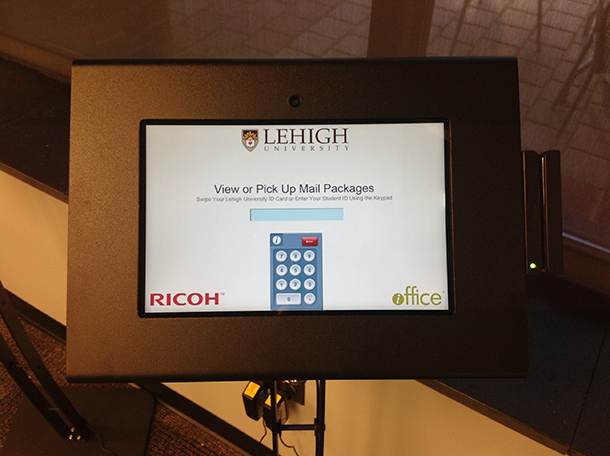 Ricoh’s mailroom system is being used at a number of universities nationwide, but the company’s first implementation was Lehigh University. Lehigh was in need of a new system for an old service and was willing to make wholesale changes. Strause explains that the mailboxes took up more than 5,000 sq. ft. of space, in addition to the 600 sq. ft. of space needed for package pick-up and delivery. “During peak hours, as many as 30 students could be waiting in line,” he adds. The only method available for shipping packages on Lehigh’s campus was USPS as Fed Ex and UPS were not available, says Strause. 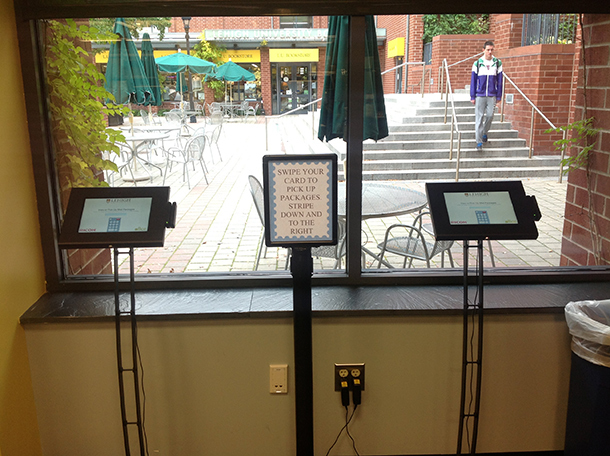 Moreover, students could not pay with their Lehigh student ID card. 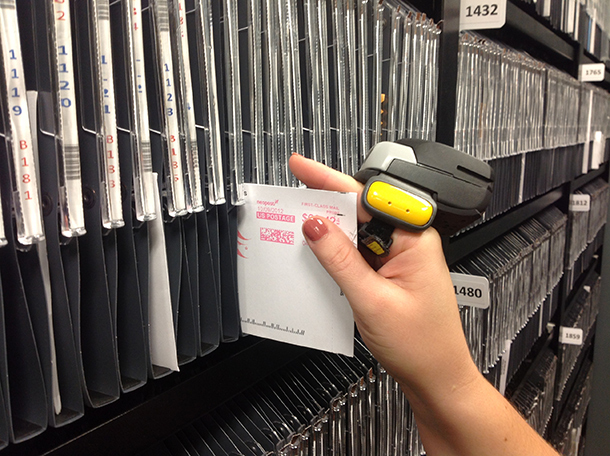 The implementation of the new mail center changed virtually everything, explains Strause.